The Riigikogu on Thursday recalled Chief Justice Priit Pikamäe effective 4 February and appointed Supreme Court Justice Villu Kõve in his place. 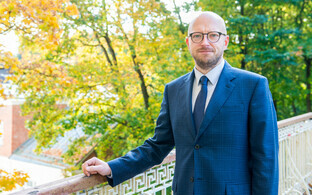 Mr Kõve was nominated as the new presiding judge of the Supreme Court by President Kersti Kaljulaid. President Kaljulaid explained her choice pointing to Mr Kõve's academic background as well as his extensive experience as a judge. 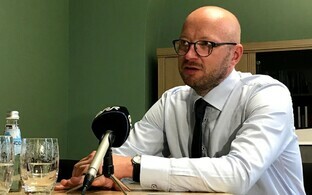 Justice Kõve previously presided over the Supreme Court's civil review chamber. Before Mr Kõve was appointed a Supreme Court justice in 2002, he worked as an advocate. Before that, he worked as an official in the Ministry of Justice's private law department. He has presided over the civil review chamber since 2014. 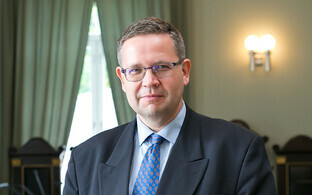 Mr Kõve has worked on the majority of Estonia's current acts of civil and commercial law in one or the other capacity. He has also contributed to the teaching and academic treatment of law as a lecturer as well as a supervisor of academic theses. 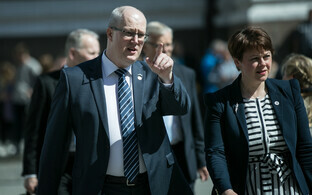 In its Thursday vote, 65 of the Riigikogu's 101 members backed the appointment. One member abstained. 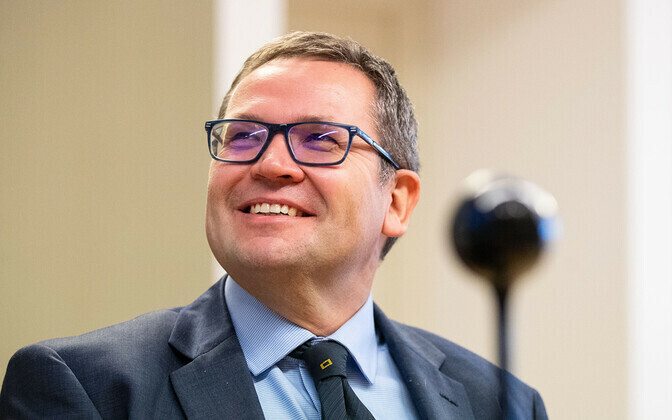 At the same time, the parliament decided to recall outgoing Chief Justice Priit Pikamäe, who is a nominee for the position of advocate general at the European Court of Justice.